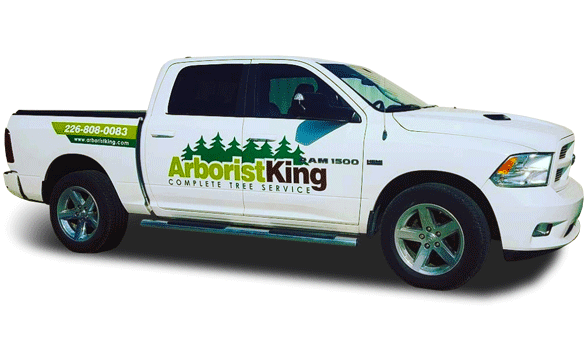 Servicing the Kitchener Waterloo area with commercial vehicle graphics for over 25 years. The Kitchener Waterloo area’s original commercial vehicle wraps. 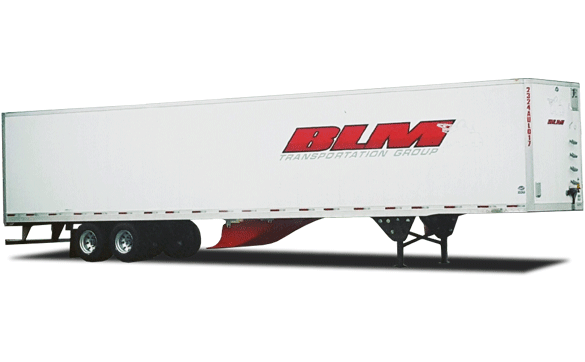 Our wraps help you stand out. 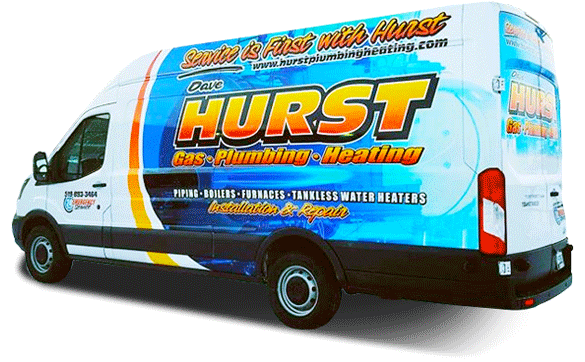 We provide commercial and fleet vehicle graphics to large and small businesses. 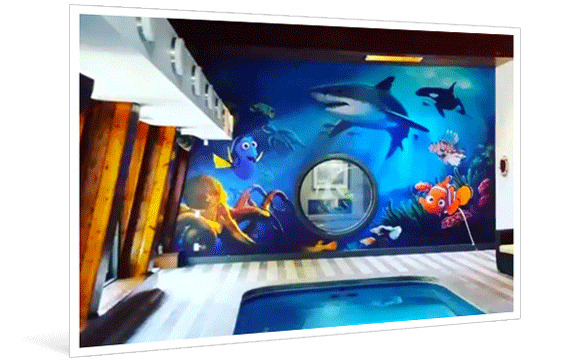 Use vinyl wall coverings to enhance the appearance of your Kitchener Waterloo area business. An effective way to promote your business and its products, services, sales and promotions. 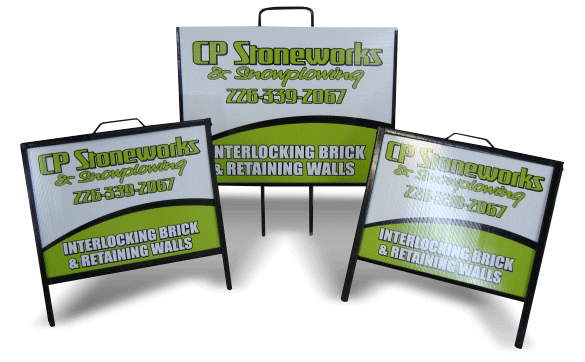 Commercial signs and banners are a must-have for businesses in the Kitchener Waterloo area. 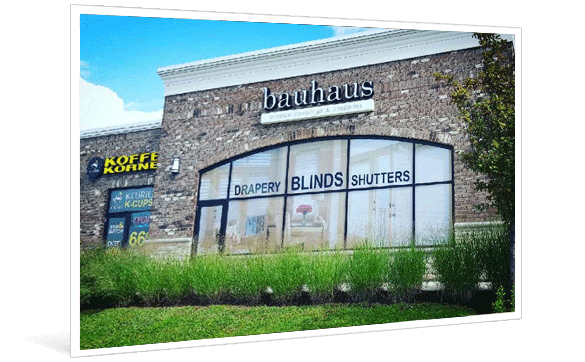 Logos designed to get your business noticed – and have it stand out above the rest. 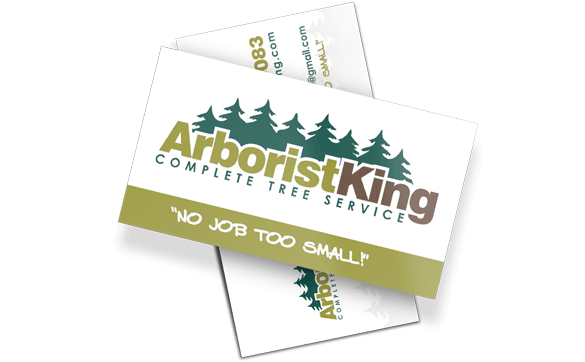 Our professional designers work closely with you to make your business card unforgettable. 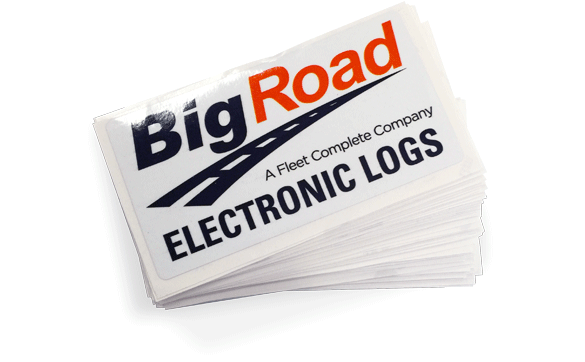 We provide decals, labels and stickers of pretty much any size, any quantity, and for any commercial industry. 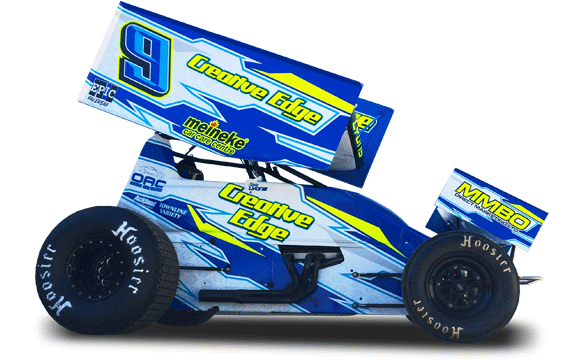 Racing wraps and race car graphics that can win best appearing car awards.